Few things elevate the look of a room quicker than Persian rugs. The rich patterns and colors with the timeless designs all contribute to making this type of carpet the pinnacle of flooring. The one caveat: They can be really expensive. But don't give up on your dream of owning your very own Persian rug just yet. 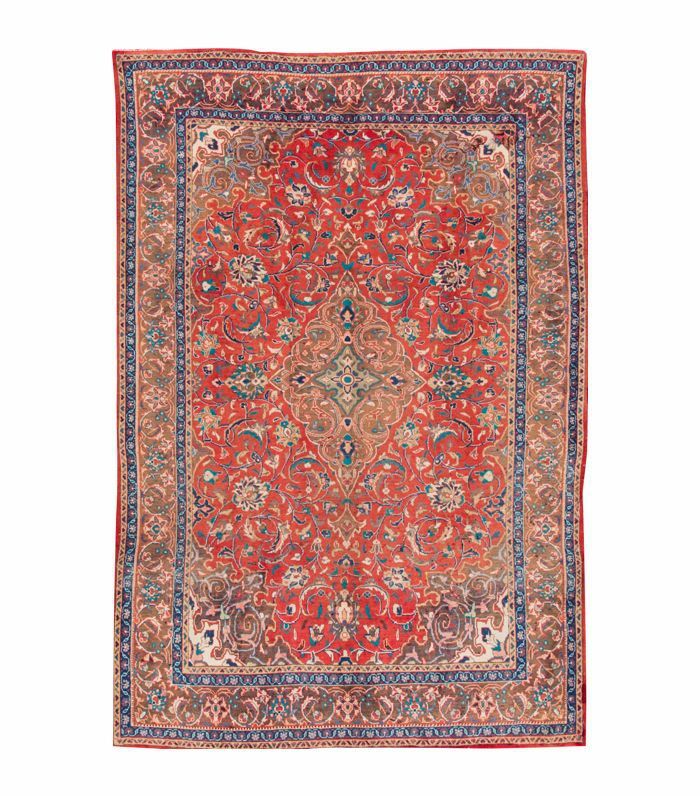 Persian rugs under $900? It sounds unheard of, but they do exist! 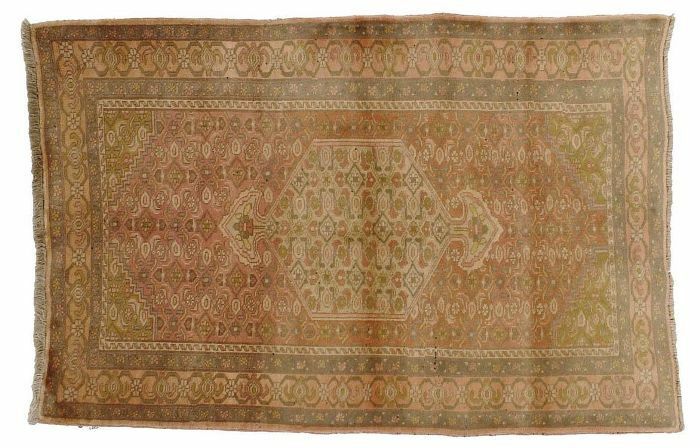 More and more retailers are producing Persian-style rugs that are chic and (equally important) not synthetic. Meanwhile, savvy vintage dealers are gaining access to affordable Persian rugs from abroad, and we get to reap the rewards. We've been seeing Persian rugs used in bathrooms and kitchens more and more; it's a trend we're 100% behind. Are you? We've rounded up a mix of sophisticated affordable Persian rugs, including both new and vintage designs, available for only a few hundred bucks. 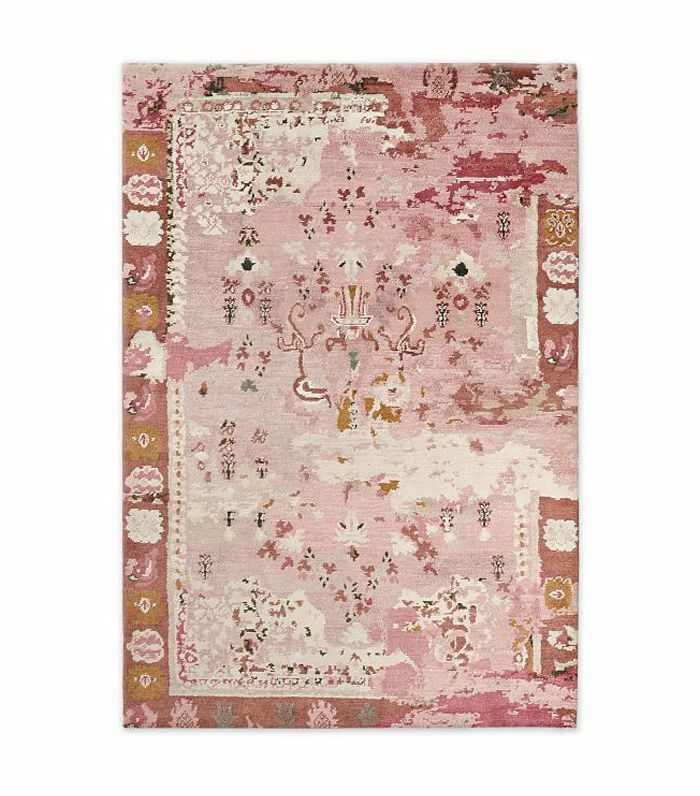 Starting at just $52 for the smaller size, the largest one available is still under $500, making this Persian rug a total steal. 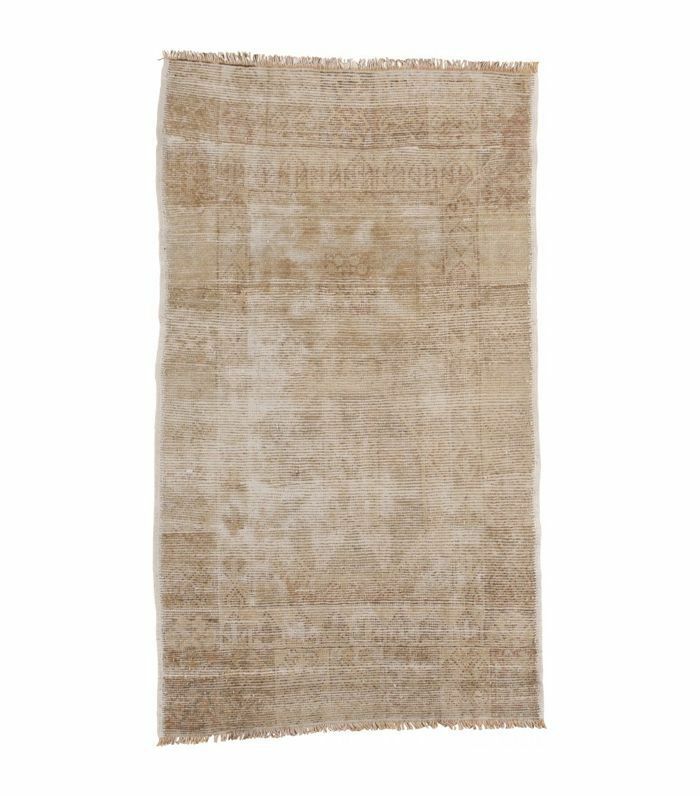 Vintage Persian rugs can really elevate the look of a room. Pro tip: Choose a smaller one and layer it on top of a larger sisal affordable rug. Instantly upgrade a small space with this Bokhara Style Persian rugs made from the finest materials. 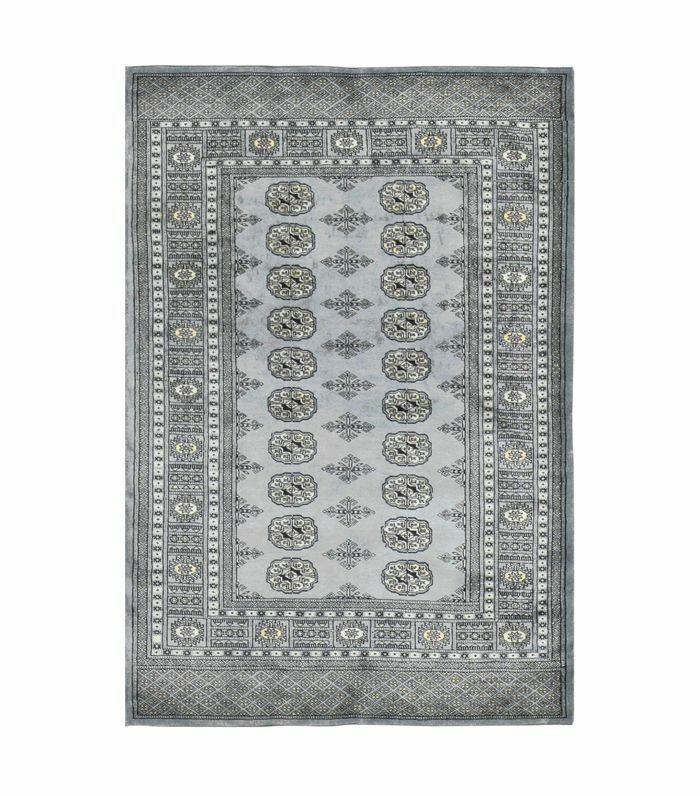 As classic as Persian rugs come, this antique Tabriz rug will add a timeless flair to your space in an instant. 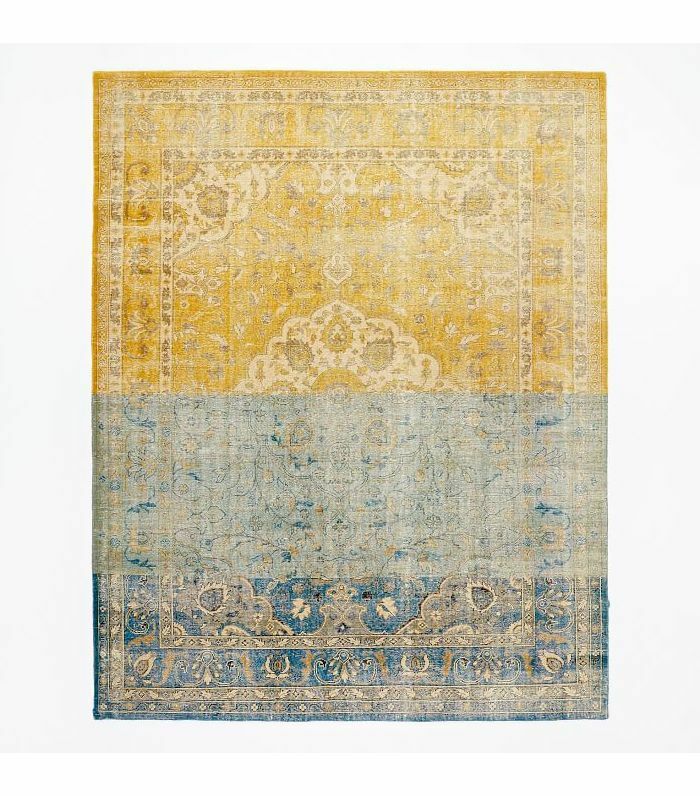 Interior designer Caitlin Wilson creates these beautiful antique Persian-inspired rugs at really reasonable prices. 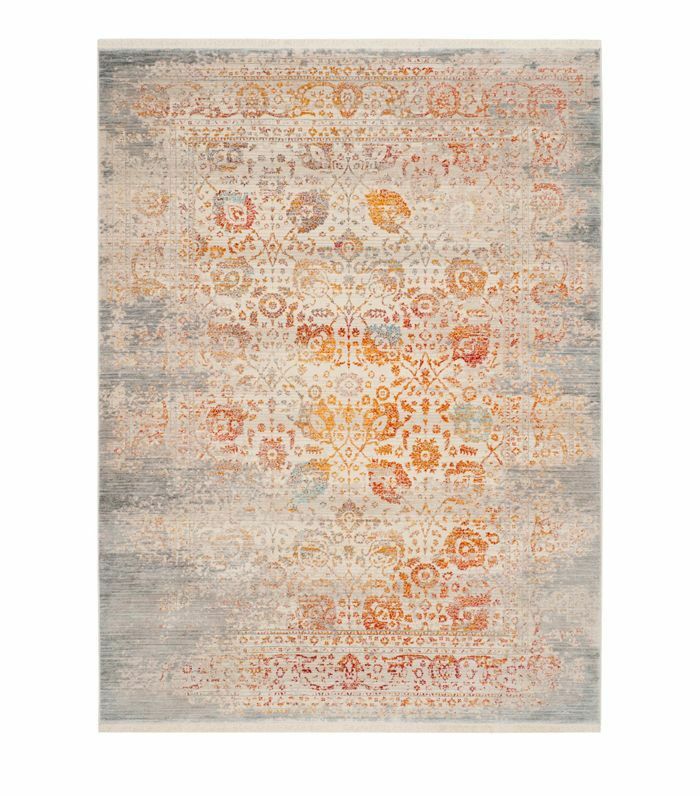 A modern take on a classic Persian rug, this West Elm piece is made in all the right colors and starts at just $559. 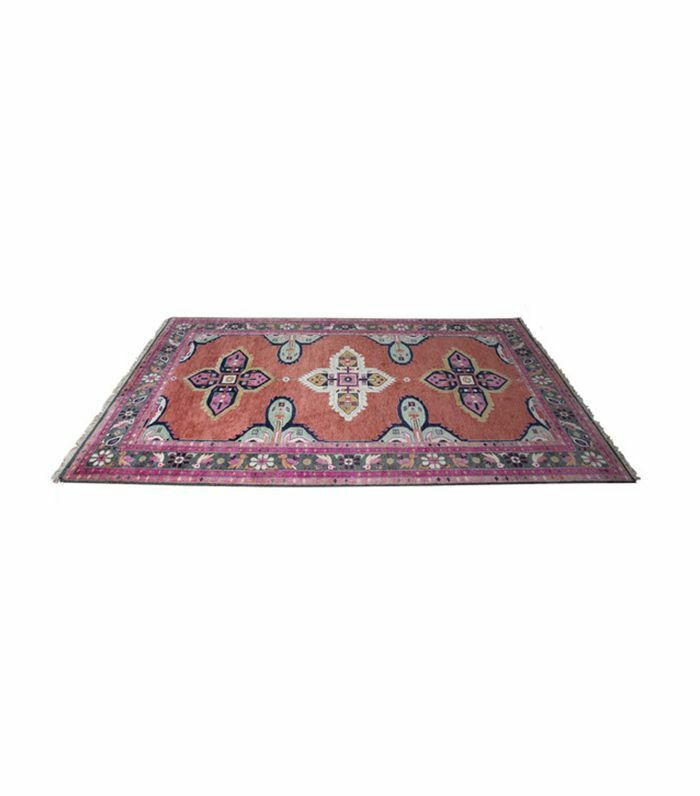 This unique vintage Persian rug has an almost Moroccan Beni Ourain vibe but with an easy-to-maintain low-pile. It's the best of both worlds. If you're a fan of the overdyed and color-block trends, you'll love this West Elm block, which uses the two techniques to create a beautiful and unique rug. 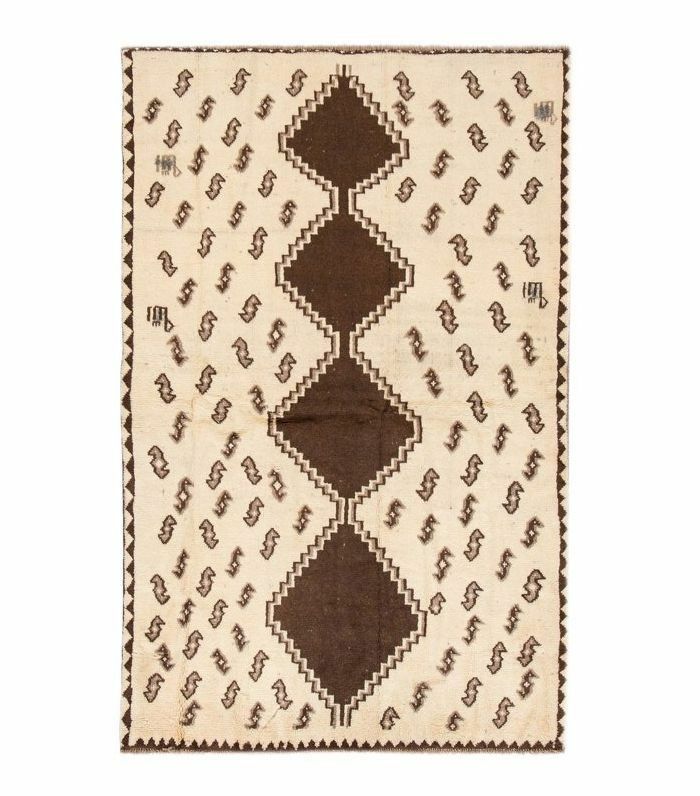 Vintage Oushak rugs are typically extremely expensive, but once in a while, you can find one that's affordable, like this one. And now, look no further: These are the best rugs for living rooms, period. This story was originally published on August 28, 2015, and has since been updated.